As automobile manufacturers strive for greater fuel efficiency, it's the low-hanging fruit proving most effective for immediate gains. 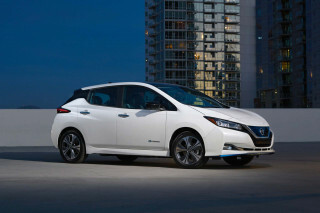 That's why Nissan's new 2014 Versa Note--replacing the old 2012 Versa hatchback--has improved by a full 5 mpg on the old car's combined economy. 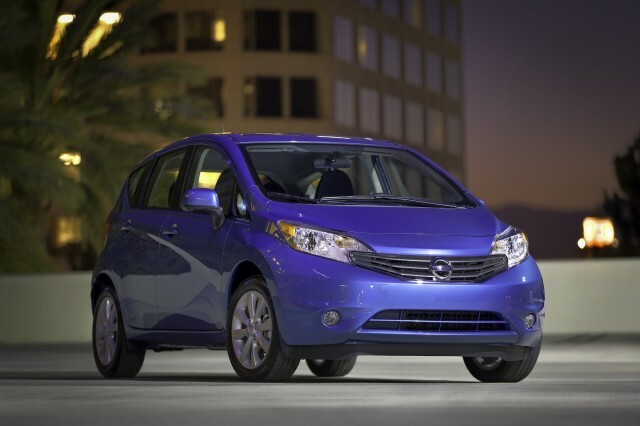 The 2014 Nissan Versa Note achieves EPA gas mileage figures of 31 mpg city, 40 mpg highway and 35 mpg combined. While none embarass a similarly-sized hybrid vehicle like the Toyota Prius C, they're thoroughly respectable numbers for a standard subcompact. The lightly-tweaked Ford Fiesta SFE, by comparison, is 2 mpg down on both city and combined mileage, while matching the Versa Note on the highway. No witchcraft was required to reach such figures--just good, old-fashioned engineering improvements. 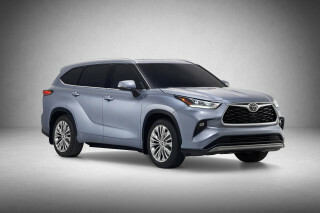 According to Automotive News, those include a significant reduction in weight over the old model--by around 300 pounds--as well as a redesigned continuously-variable transmission and improved aerodynamics. The latter is perhaps the most interesting. The body itself is a different shape from the old Versa hatchback, but the Versa Note also uses active aero. This consists of an active grille shutter that closes at around 20 mph to improve air flow at higher speeds. In addition, aerodynamic deflectors channel air around the front tires, around the fuel tank and around the rear tires, and the car features an underbody front spoiler. 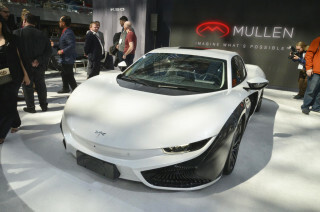 The fuel tank and suspension components are designed to minimize obstructions to air flowing under the car, while the taillights feature small vents to improve air flow. All these small details amount to a 1 percent improvement in aerodynamics. That doesn't sound like much, but every little change counts. It's also impressive given the Versa Note is six inches shorter than the old Versa hatchback--typically, it's more difficult to make a short car aerodynamic. Performance from the new 1.6 is roughly the same as the old 1.8-liter unit, too--mainly thanks to the new car's lower weight. Overall, the 2014 Versa Note is a fairly good advert for downsizing: Reduce a car's weight, allow it to slip through the air more easily, and those fuel and performance benefits will follow.